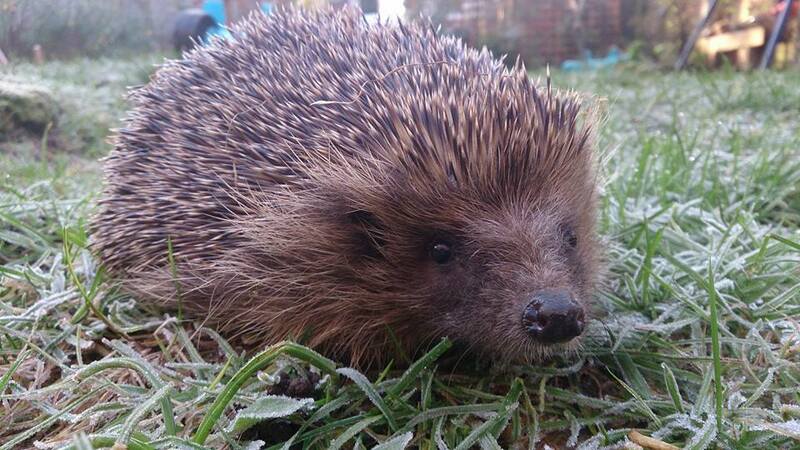 STOLEN: A sick hedgehog has been stolen from a hedgehog rescue centre in Solihull. Please read the full details below. If you have any information please contact Happyhogs directly or call the police on 101. Please SHARE this appeal. Devastated and fuming doesn’t even begin to describe how I’m feeling. Our beautiful Dill who I worked so hard to pull through was stolen last night. I am worried sick about him and what he has been stolen for.